Switzerland is famous not only with its watches, banks, cheese and chocolate, but stunning lakes, enormous mountains, 50 of which are higher than 4,000 meters and also by shining waterfalls. SUISSEPIC had a look at the stats and counted 150 of them. Starting with Giessbach Falls, a perfect place to hike close to Interlaken. Giessbach Falls a water cascade located in the woods near Interlaken, one of the most famous skiing and hiking cities. 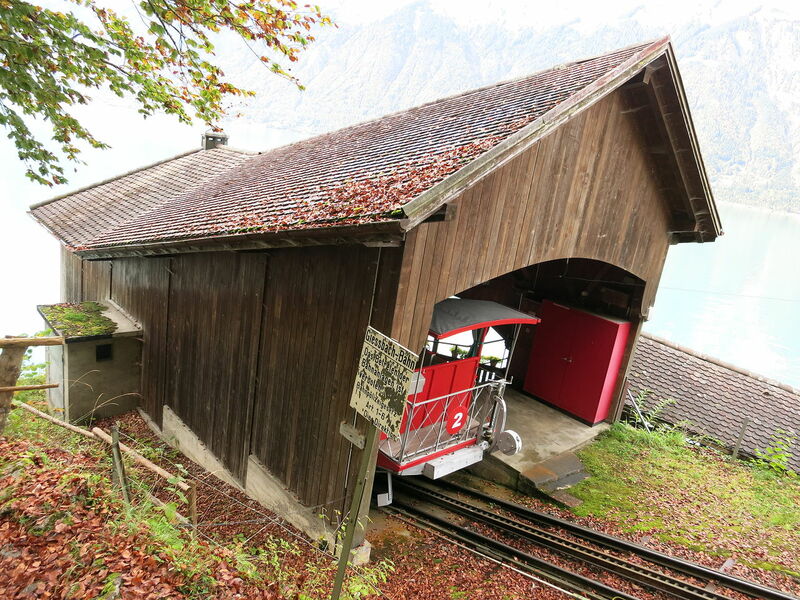 It is a “must-see” corner of untouched Swiss nature (maybe you can hardly imagine that). Giessbach Falls have the same name as a mountain river which flows from the height of 500 meters down into Lake Brienz in the East of Interlaken. This 14 consecutive waterfalls cascade starts in the valley of Faulhorn. Water goes just 12km and this is all length of Giessbach river. Here in the natural oasis of alpine forests and meadows you can have a lunch at a terrace of Giessbach Hotel enjoying breathtaking views. Its building was constructed in 1873 by Horace Edouard Davinet a noted French architect, for the Hauser family of Zürich, one of the greatest hotel dynasties. It is surrounded by a 22-hectare park and a garden complex. 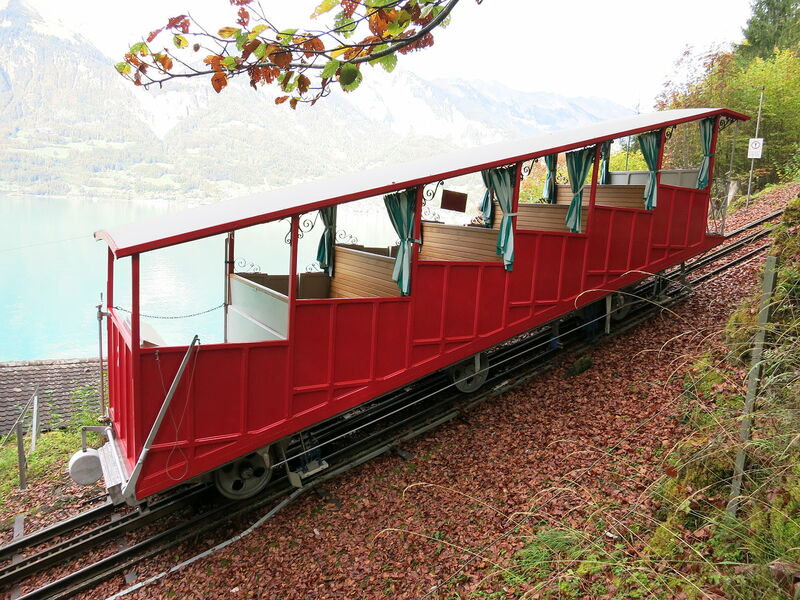 To get there we can by taking oldest funicular train Giessbachbahn at Giessbach See Schiffstation to Giessbach Grandhotel. BTW: It has been bringing passengers there since 1879. 5 ideas to get winter fun in Switzerland if you got tired of traditional skiing and snowboarding.